Tibet is mystical and famous but yet a remote, distant and a hard to reach place, and there are many kind of animals in this beautiful area. Besides, some of those animals can be used in medicine, such as Himalayan musk deer. So we can say deer musk is full of treasures. Explore Tibet Team, a professional Tibet travel agency, introduces a kind of animal products in Himalayan musk deer- deer musk to you. Deer musk is a substance obtained from a gland of the male musk deer, and it is situated between its back and rectal areas. It has a persistent odor, and since the ancient times, it has been widely used as a perfume fixative, incense material, and medicine. 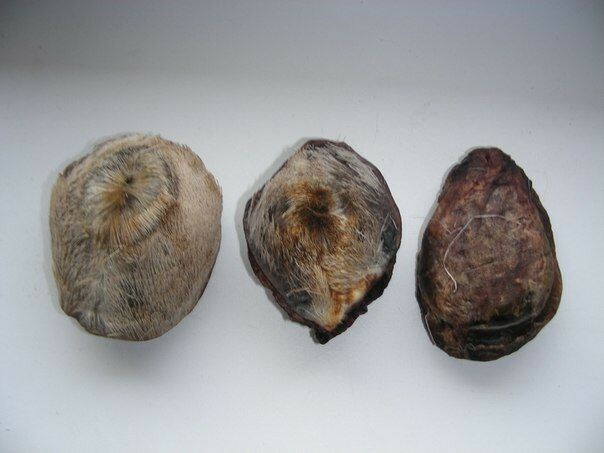 Deer musk is highly valuable in the market, and only male Himalayan musk deer has musk gland to produce the musk. Besides, we only can get musk gland through killing Himalayan musk deer. What’s more, the Himalayan musk deer is endangered and hard to find, so its value on the wildlife trade market is increased still further. Deer musk has dark purplish color, dry, smooth and bitter in taste. The scent of deer musk is not only more penetrating but more persistent than any other subject. Another important function of musk is its medicinal effecting. It can use to treat brain diseases, liver diseases, and kidney infection and so on. So due to these reasons, deer musk becomes one of the most expensive animal products in the world.